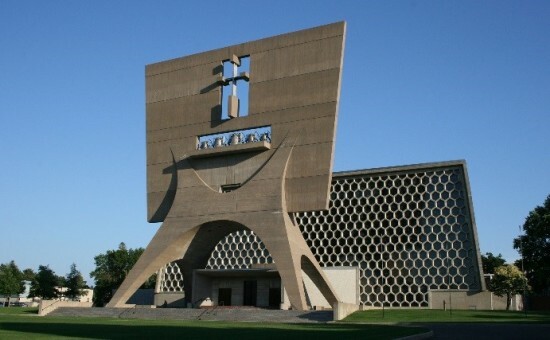 Funding shortages, insufficient knowledge of materials and technology, and conflicting interests are often the hurdles that preservationists face in the fight to save 20th century modernist landmarks. 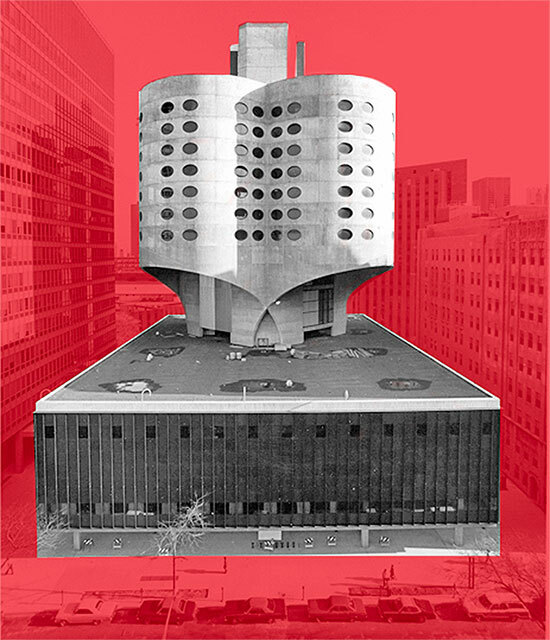 In recent years we've lost Bertrand Goldberg's Prentice Women's Hospital in Chicago and Neutra's Cyclorama at Gettysburg to demolition, and soon Paul Rudolph's Government Center in Goshen will likely meet the same sad fate. The Getty Foundation, however, is taking steps to protect other significant buildings of this period through its second annual Keeping it Modern grant initiative, totaling $1.75 million. The organization announced 14 international projects that will receive grant funding, including such buildings as Frank Lloyd Wright’s Unity Temple, Walter Gropius’ residence ‘The Gropius House,’ and João Batista Vilanova Artigas and Carlos Cascaldi’s School of Architecture and Urbanism at the University of São Paulo (FAUUSP). “Last year’s launch of Keeping It Modern emphasized that modern architecture is a defining artistic form of the 20th century at considerable risk, often due to the cutting-edge building materials that characterized the movement,” said Deborah Marrow, director of the Getty Foundation. “This new round of Keeping It Modern grants includes some of the finest examples of modern architecture in the world. The grant projects address challenges for the field of architectural conservation and will have impact far beyond the individual buildings to be conserved.” Below, see the remaining projects. 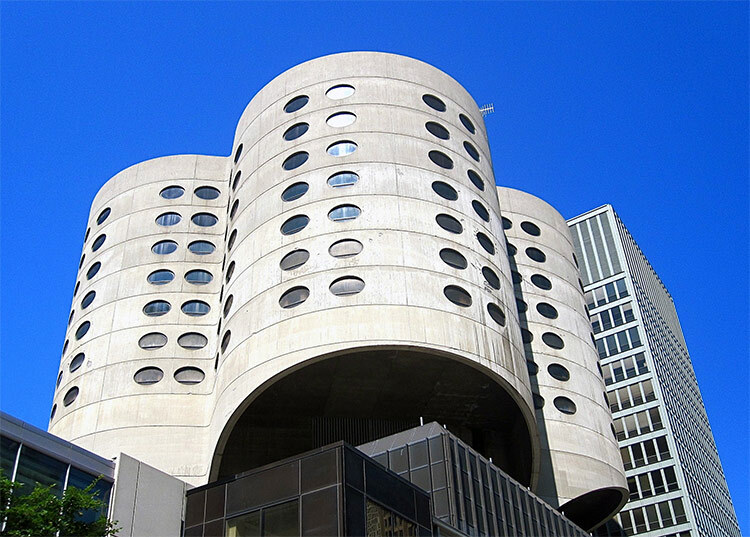 Perkins + Will, Goettsch Partners, and Adrian Smith + Gordon Gill will compete to design a successor to Bertrand Goldberg’s celebrated Prentice Women’s Hospital, which Northwestern University will soon demolish. Booth Hansen will serve as the local architect of record. 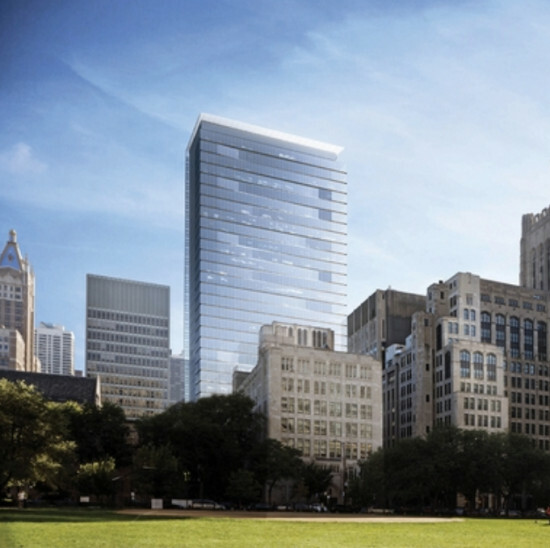 Northwestern, whose politically expedited approval from the Landmarks commission angered preservationists, selected the three firms from a larger pool based on their responses to a Request for Qualifications. The winning firm will be chosen by December, according to their written timeline, but no construction work is planned until March 2017, according to Curbed. Goettsch also designed Northwestern’s lake front Bienen School of Music, which is currently under construction. 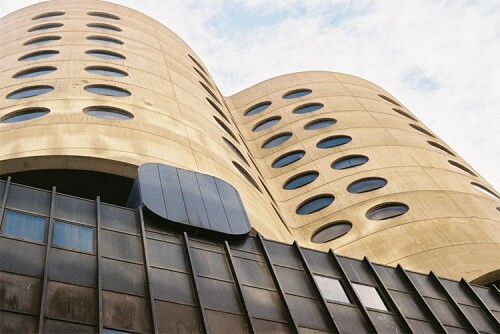 Cook County Judge Neil Cohen swatted down Friday a lawsuit preservationists filed to save Prentice Women’s Hospital, but ordered an extension of the threatened Goldberg building’s stay of demolition for another month. 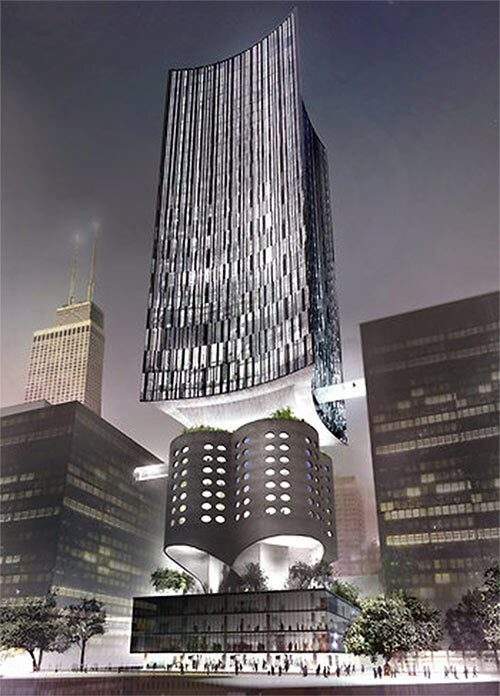 Preservationists sued to overturn a decision by the Chicago Commission on Landmarks that ultimately denied protection for Prentice in November, asserting the commission violated its own rules of conduct by considering economic concerns over architectural merits. “The Supreme Court says I can't overturn decisions of legislative bodies based on their failures to follow procedure,” Judge Cohen said, offering the National Trust for Historic Preservation in the United States and Landmarks Illinois another month to amend their complaint. "We appreciate the care with which Judge Cohen is considering the case," read a statement from the Save Prentice coalition. 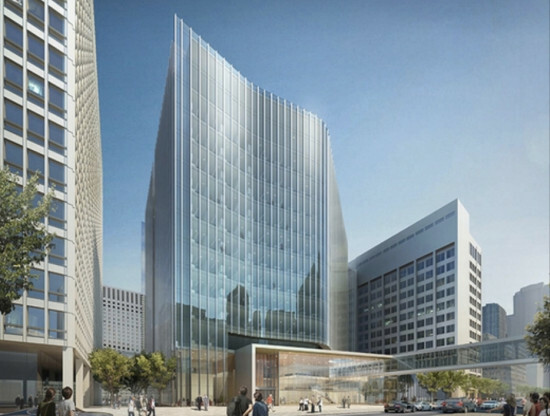 The group unveiled Jan. 3 a series of proposals for preserving Prentice while meeting Northwestern University's development goals. Michael Rachlis, who is representing the preservation groups in court, said he will consider raising due process issues when the matter returns to court on Feb. 15 at 10 a.m. 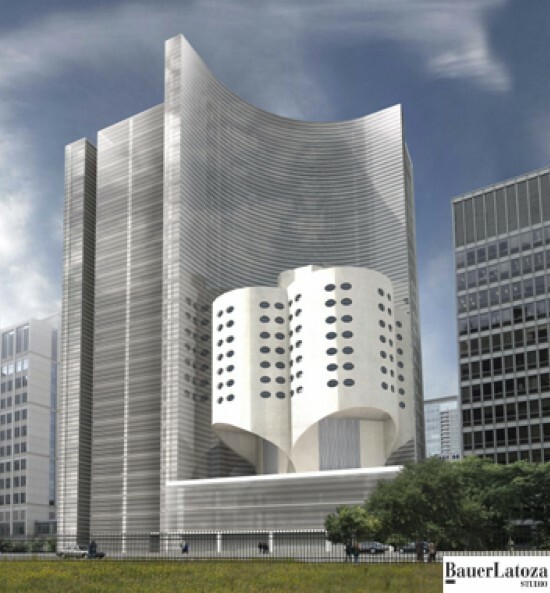 Even after several Pritzker-winning architects signed onto the preservation campaign last week, the Commission on Chicago Landmarks again omitted from its meeting agenda the embattled Old Prentice Women’s Hospital. Then, noting the recent flurry of media coverage, commission Chariman Rafael Leon announced at the top of Thursday's meeting that the commission would address the issue before the end of its fall season. 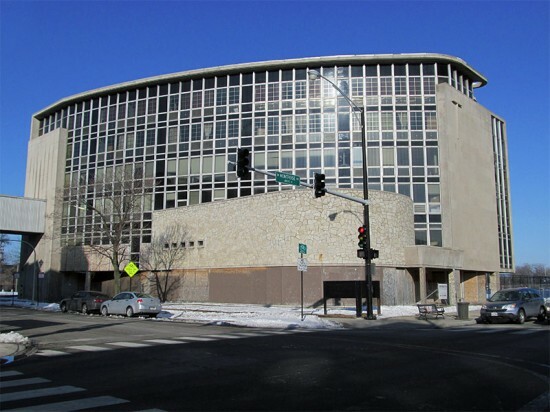 The decision follows what the Chicago Tribune called “a public relations blitz” by the building’s owner, Northwestern University, who is seeking demolition. In addition to full page ads in the Tribune, Northwestern has touted the results of a survey it conducted that showed evidence for public support of the building’s demolition. The Save Prentice coalition questioned the validity of those results, however, calling on Northwestern to release the full text of its survey. 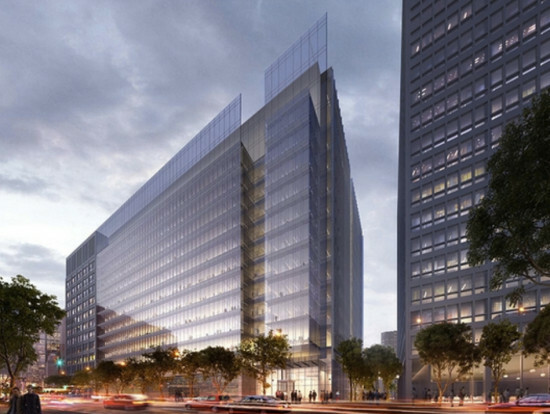 “We don’t know, for example, whether respondents were told of Northwestern’s extensive real estate holdings, including a massive vacant lot across the street from historic Prentice that is owned by Northwestern’s teaching hospital,” coalition representatives wrote in a press release Monday.